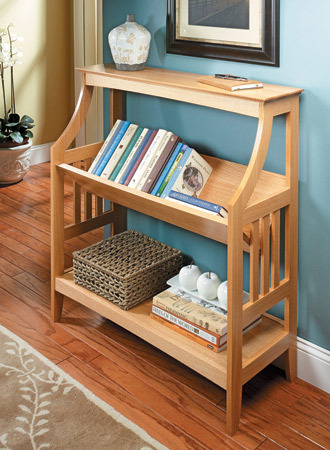 Why not choose a project with some history? 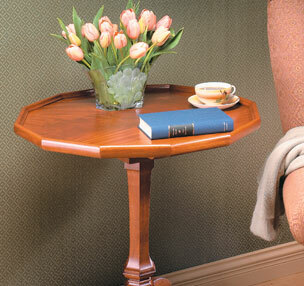 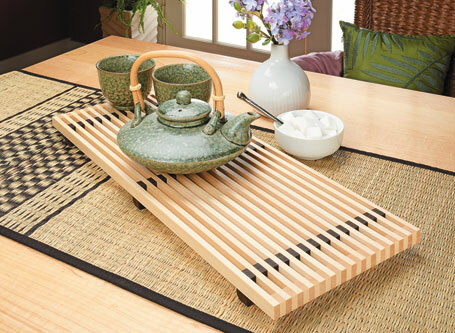 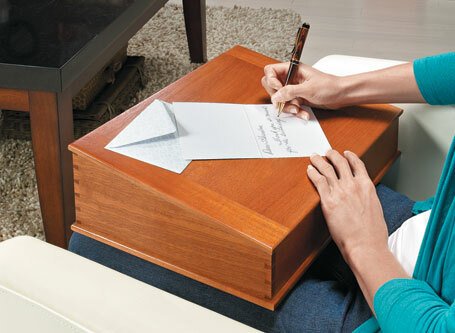 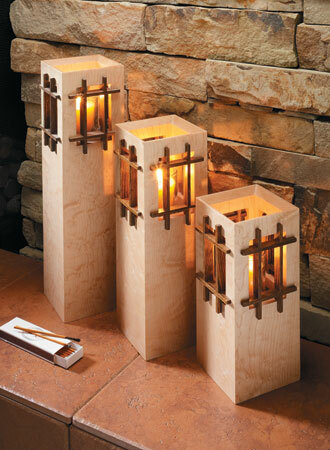 The tip and turn table is a great woodworking challenge and a surefire conversation starter. 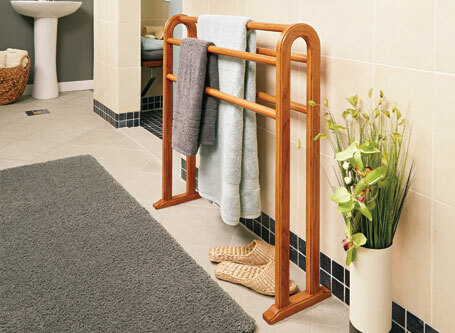 Simple styling and a practical design are on full display in this elegant towel rack. 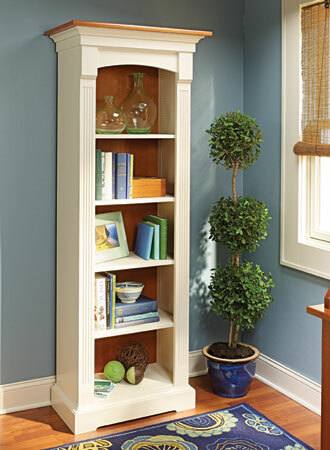 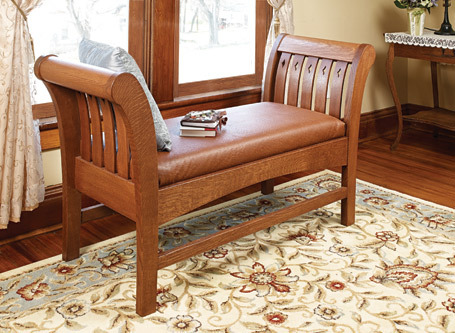 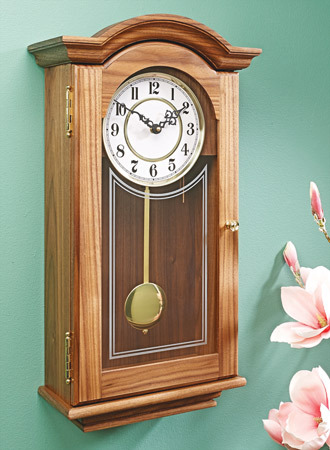 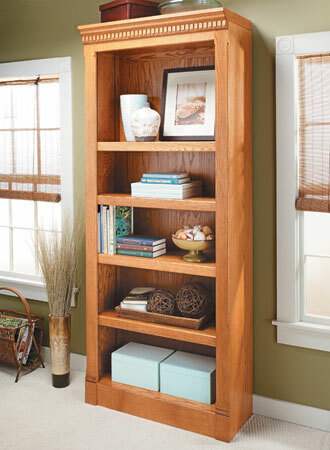 Its narrow profile makes it a great fit in any room. 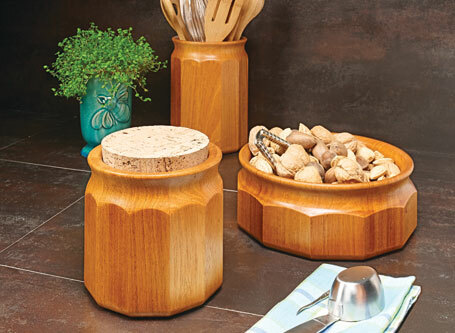 This project may be small in size, but it still offers the opportunity to use some big-time woodworking skills and techniques. 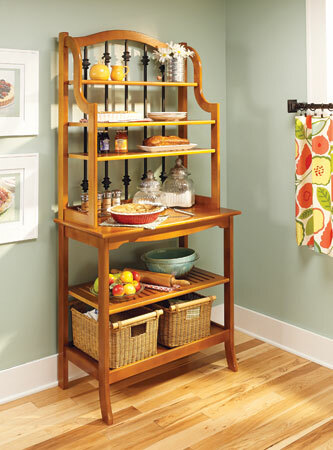 You might not need to cool a dozen fresh-baked pies, but this baker’s rack can be put to good use in any kitchen.